Well, it’s exactly what you think it is…being extremely clear. 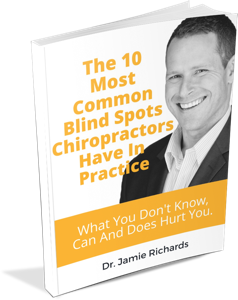 In the context of a Chiropractic practice, it means communicating in a way such that your patients will understand exactly what you mean with zero uncertainty. 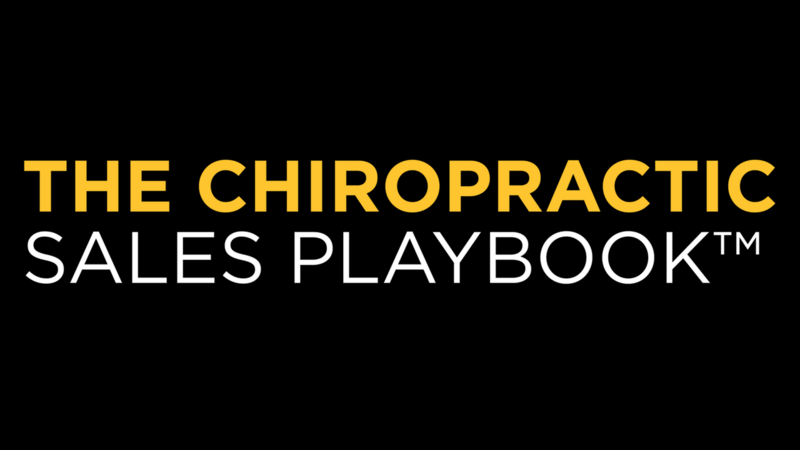 Why wouldn’t a chiropractor or any health care provider (or any person) not want to do that? It most cases, it’s not a case of not wanting to, but instead a case of not having the strength of character to see it through. The 5 reasons many chiropractors are unable to apply hyperclarity to their practices and how this negatively impacts their business growth and development. Mike introduces you to the “friend test”. An easy to use thought experiment that can be applied to every single aspect of your practice. It can tell you very quickly if your systems are appropriate for your prospects or if they need to be fixed immediately. How hyperclarity is applied to the first phone call and how it can help you avoid some common visit one issues. Apply hyperclarity to Day One and Two in order to sidestep the 2nd paradigm chiropractic trap and all of it’s future problems. Use hyperclarity during your examination to set the stage and manage patient expectations. 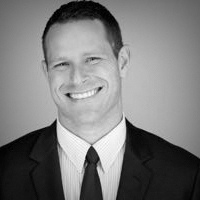 How the hyperclarity play led Jamie to create “The 3 Choices Conversation” and why this has become a power play for the practices using it already. 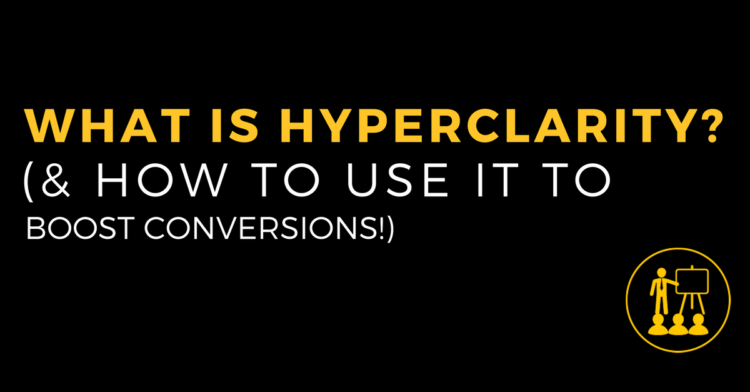 The most important place the hyperclarity play applies…don’t miss it! Next Post > #53 Is Scope Expansion Good For Your Practice?